What is Indoor HDTV Antenna and why do you need it? MORE WAYS THAN WE REALIZE? 100 Days of Self Discovery Day Nine - How Do You Like to Relax? Golf Rules and Etiquettes: 7 Golden Rules You Need to Follow! This will take less than 60 seconds... Starting now! I want to tell you Happy December, Merry Christmas and I declare a prosperous 2019 for you and yours! If you've been following me, you'll know that my life flipped and my writing changed and became very erratic up and down. I don't write weekly like I used to, I don't write often from a happy place and I've been very personal and raw with grief since losing my mom. This is okay because in 10 years time when I'm an author, doctor, married and welcoming baby number 2 (or 3) then I can look back at all of this as growing pains because it hurts like that. 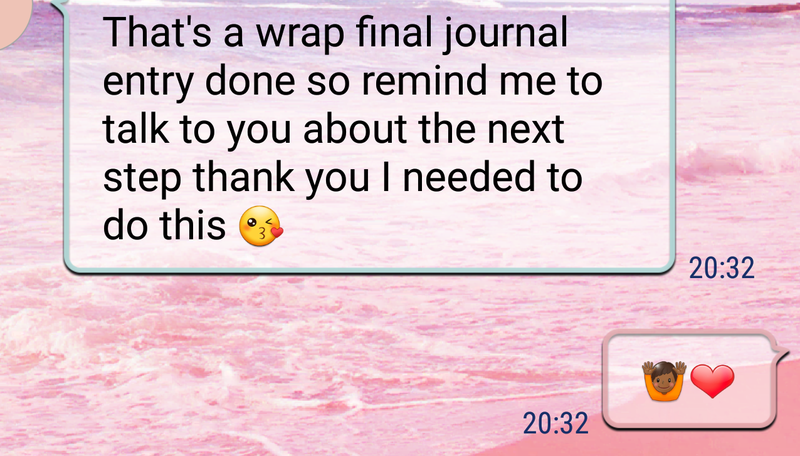 Sidenote: I'm really doing my best and working through my grief. In June-July 2018, I did 28 days of writing- I guess a part 1 to #writewithme entitled: #establishingwhereweare. That was a daily writing challenge (realistically it was an exercise) that lasted over 28 days and I wrote beforehand or alongside with you. I had some pretty cool feedback from those that did it later on and they asked for 'something else'. Which led me to finish up a 6-month journal plan for a book (I will get it to you in 2019)! 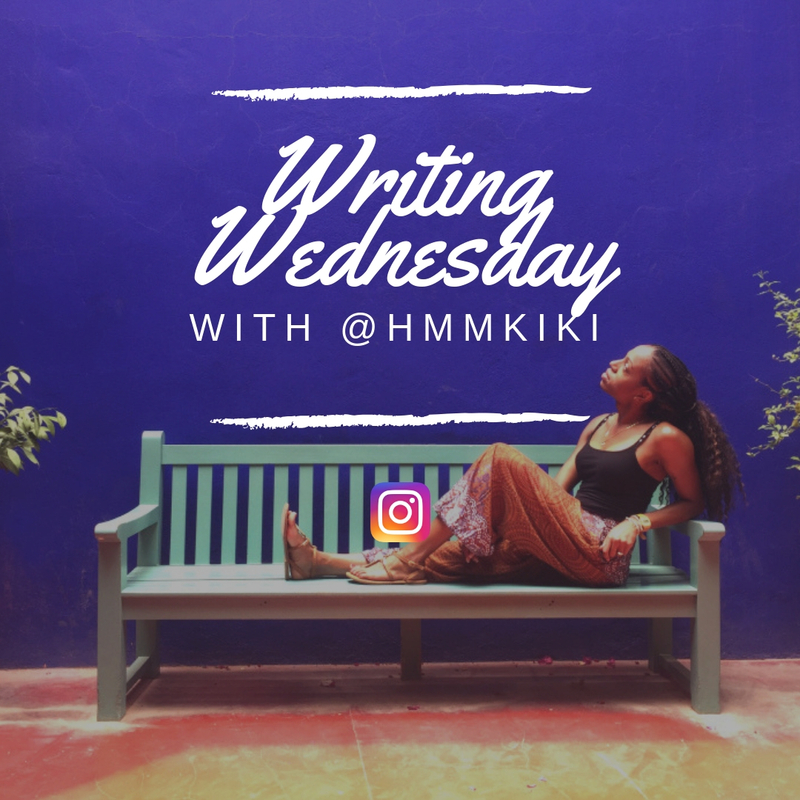 I adapted it and then did a #WritingWednesday every Wednesday on Instagram for 6 weeks. You need a notebook, pen and some time every Wednesday evening for 6 weeks straight. Share this post or the insta post with a friend and have someone journey along with you, I find it fun but I'm biased to my own work too! Get involved and start ASAP, this is my 2019 gift to you. Look for this image on my Instagram, check the info, grab your journal and have a go as they're all there (in my highlights too)!